Shearman & Sterling represented Citigroup, Deutsche Bank, J.P. Morgan and the Trade Bank of Iraq as initial purchasers in connection with the Republic of Iraq’s $1 billion offering of its 6.752% bonds due 2023. The landmark offering is Iraq's inaugural independent international bond offering. 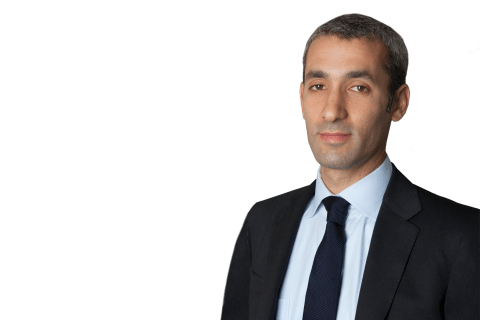 The Shearman & Sterling team included partner David Dixter; counsel Alejandro Gordano; and associates Steven Holm and Joseph Hutchinson (all London-Capital Markets), Andy Zwecker (London-M&A) and Mohamed El-Sayed (New York-Corporate Group). Partners Kristen Garry (Washington, DC-Tax), Simon Letherman (London-Tax), associates Kammy Lai (New York-Tax) and Sarah Moir-Porteous (London-Tax) provided tax advice, and Partner Philip Urofsky (Washington, DC-Litigation) and of counsel Dan Newcomb (New York-Litigation) assisted with regulatory issues.